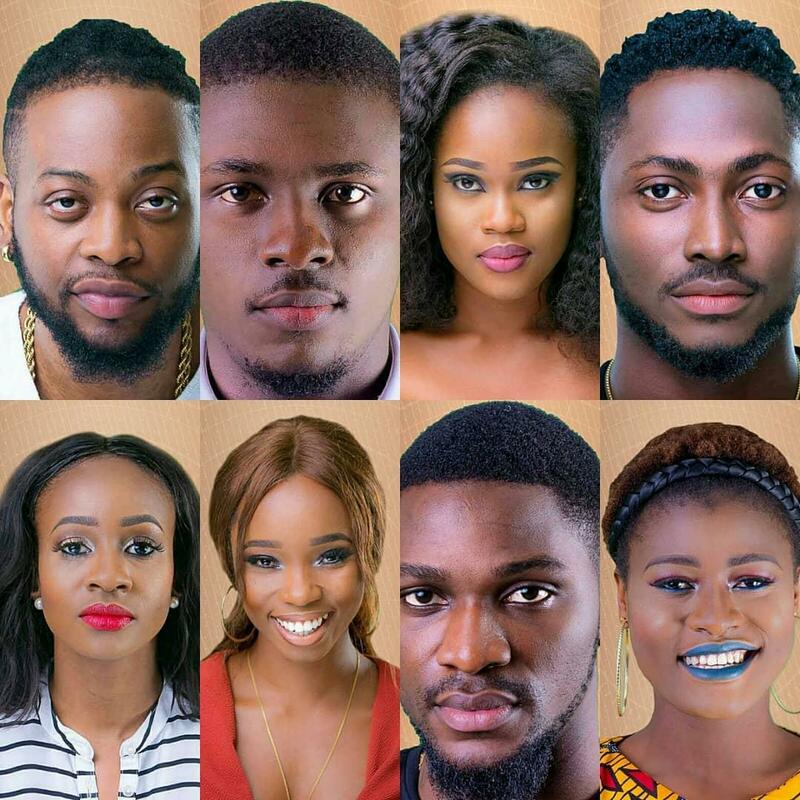 Home / Nollywood / Nollywood:BBNAIJA 2018: Who leaves the Big Brother House Today? Nollywood:BBNAIJA 2018: Who leaves the Big Brother House Today? Eight housemates are up for possible eviction, following the dissolution of the `strategic partnership’ by Big Brother. 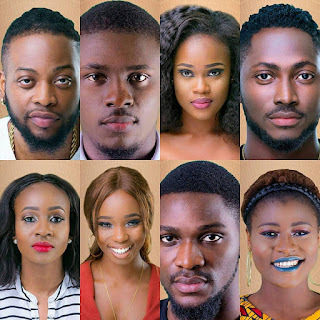 The housemates up for eviction tomorrow Sunday, March 18, include Anto, Cee C, Lolu, Bambam, Tobi, Alex, Teddy A and Miracle. However all the nominated housemates except Bambam and Cee C received two nominations each during the diary session on Monday night. Immediate past Head of House (HoH), Bambam, turned out to be the least popular housemate after she received the highest number of votes with Lolu, Tobi, Alex and Nina all nominating her. Miracle revealed his reason for nominating Cee C in the diary room. He said; “I nominated Cee C because she made unfair accusations towards Tobi”. Meanwhile, Alex seems to have taken the eviction of her love interest to heart after crying nonstop all through the day. Leo’s eviction from the Big Brother house seem to have come at her detriment because fellow housemate Anto, deemed her profuse wailing as immature and worthy of being up for eviction. “I nominated Alex because she might not be mature enough to handle the N25 million after last night,” Anto said. High point of Monday activities in the house was the twist in the nomination process. Instead of the typical save and replace and immunity from nominations, the HoH had to rely on a “chance card” that will reveal either options. The result of the nominations saw more than three third of the housemates closer to losing the grand prize.